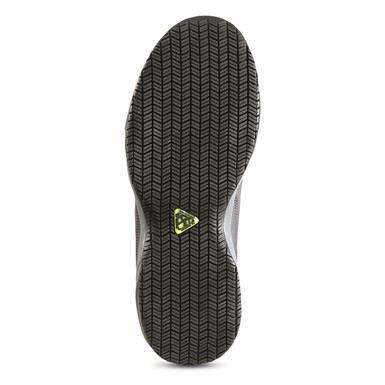 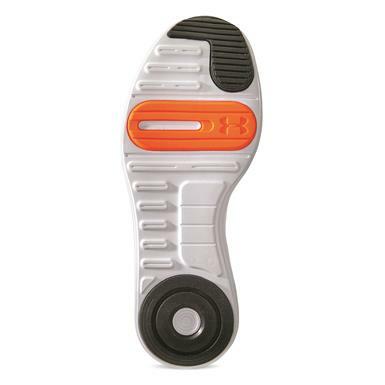 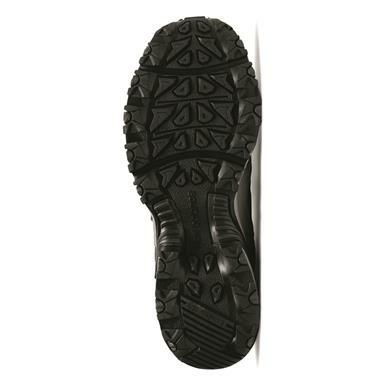 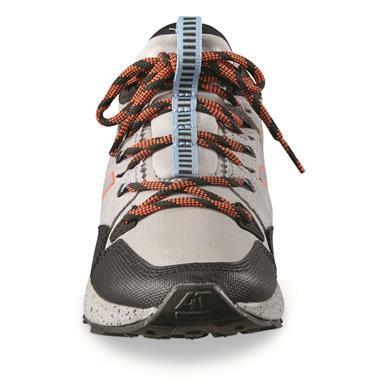 Cushioning plus support, on or off the road. 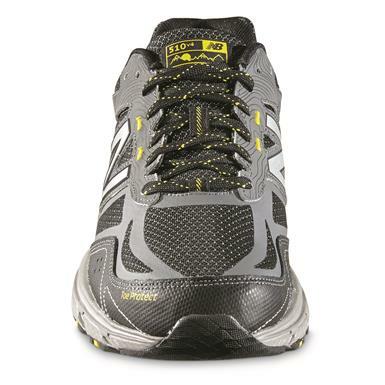 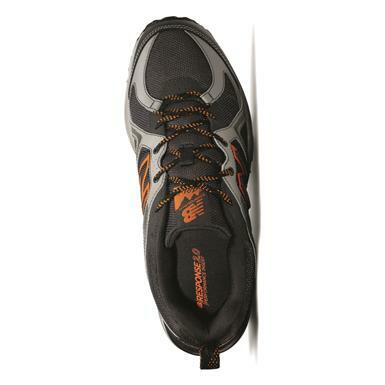 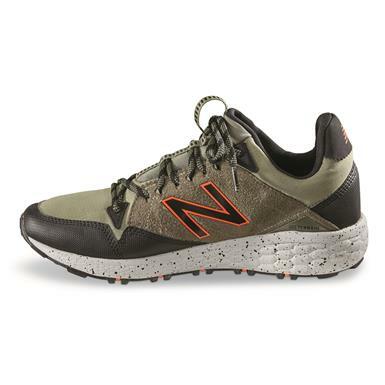 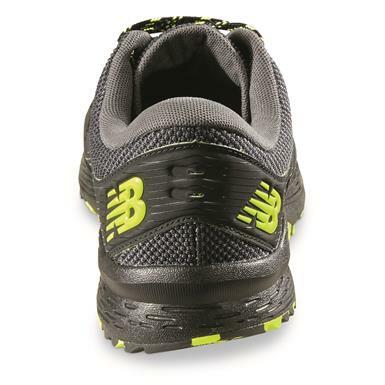 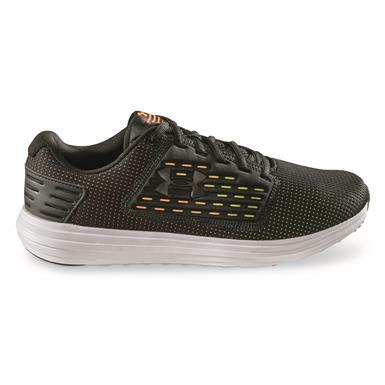 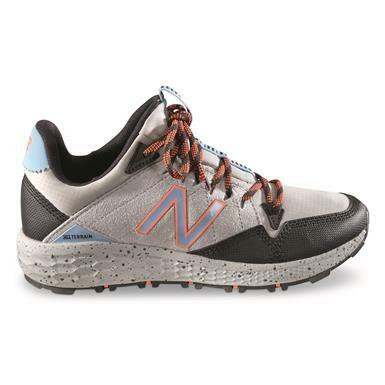 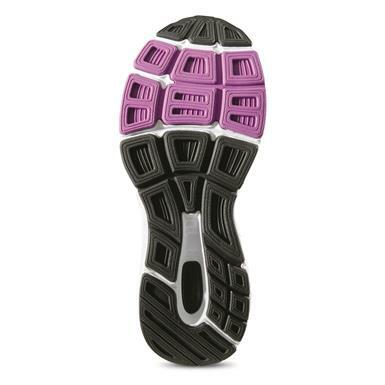 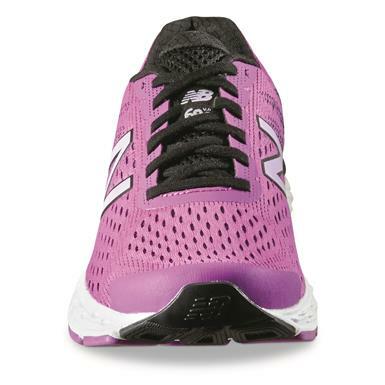 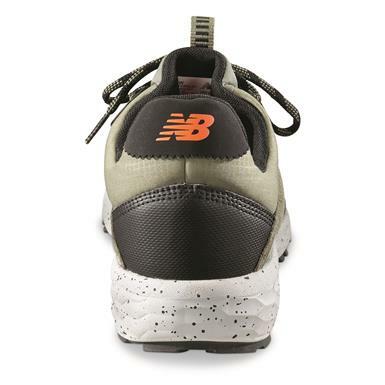 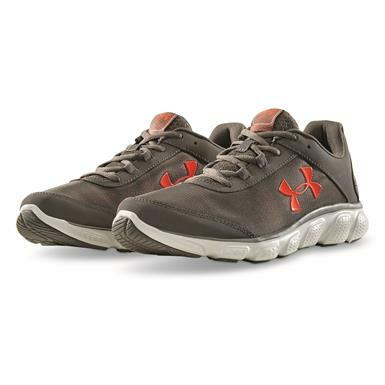 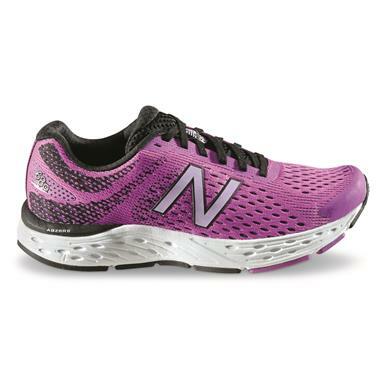 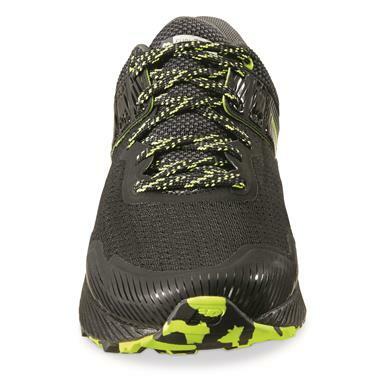 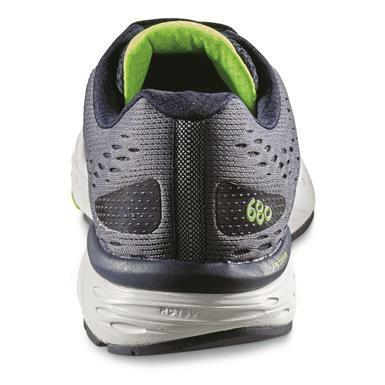 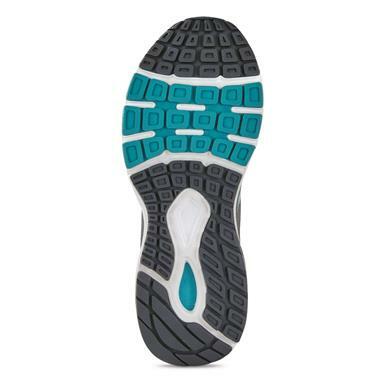 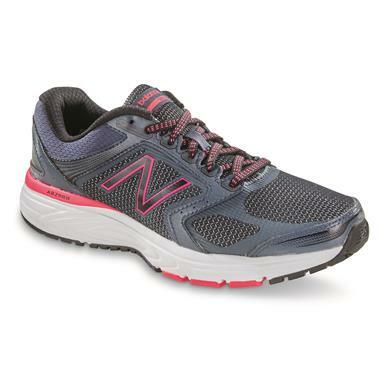 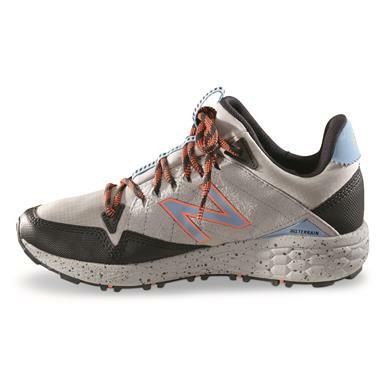 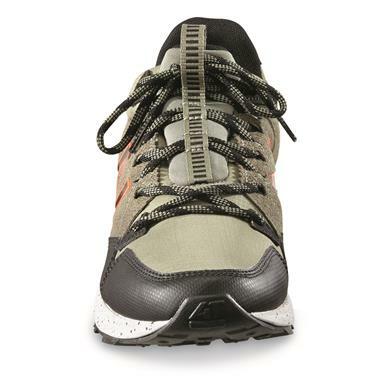 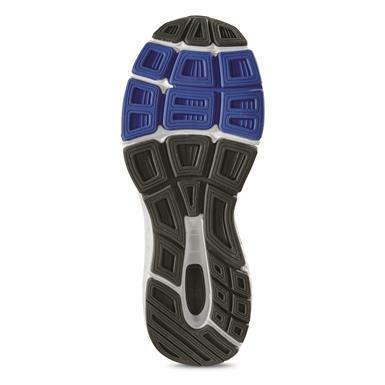 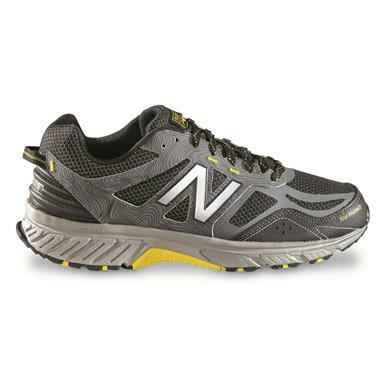 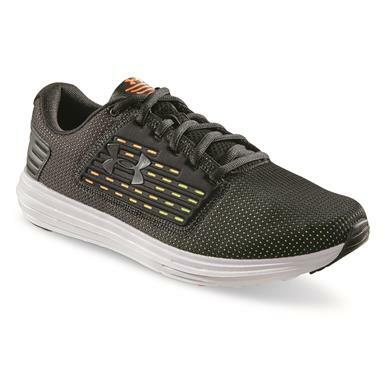 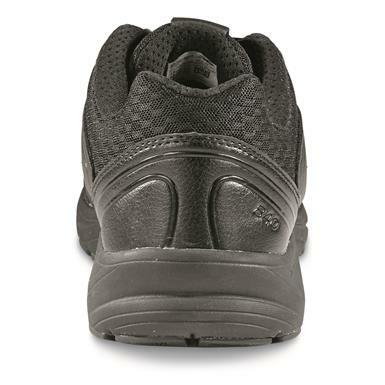 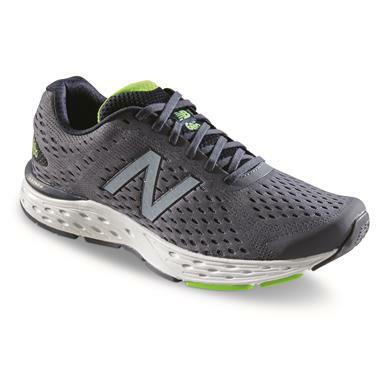 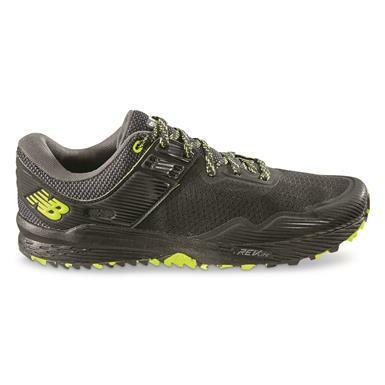 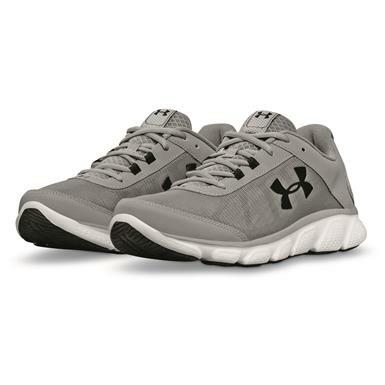 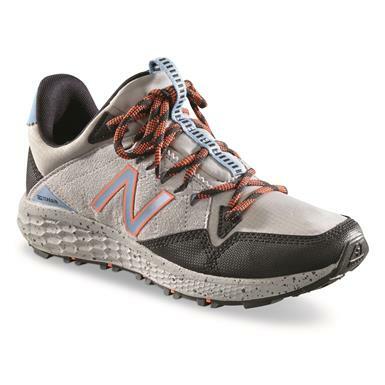 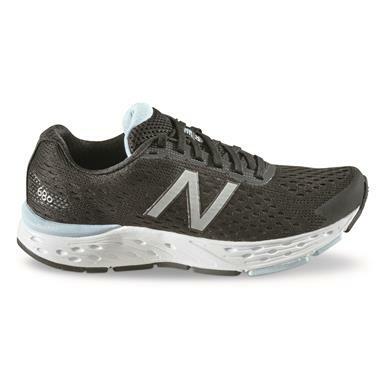 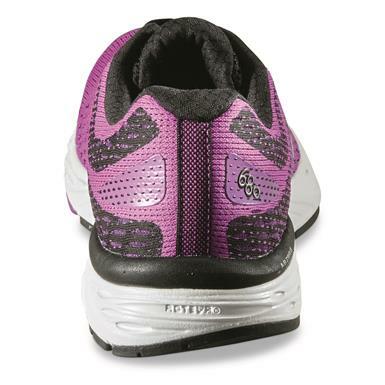 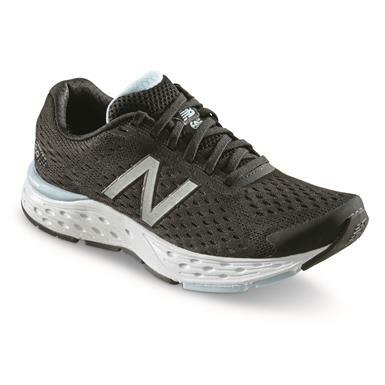 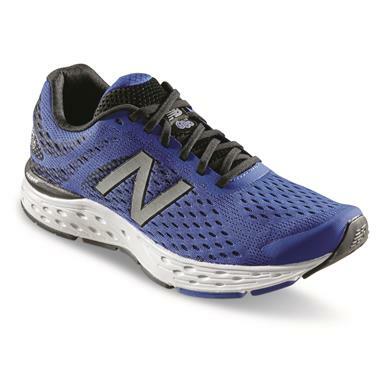 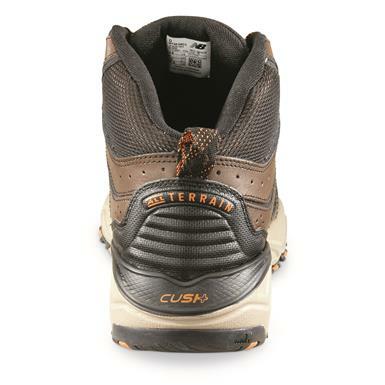 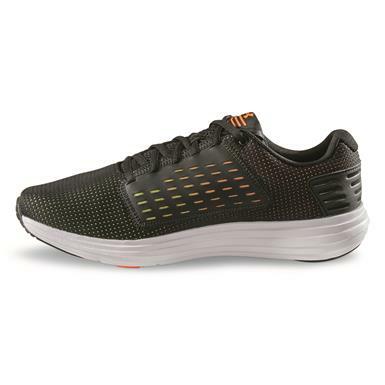 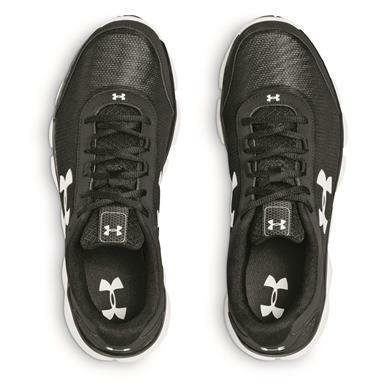 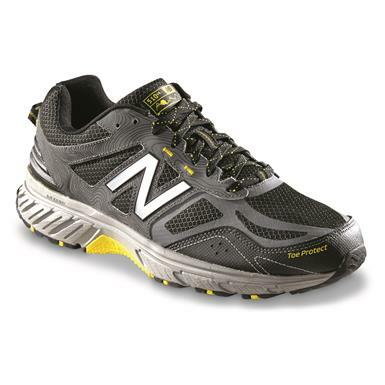 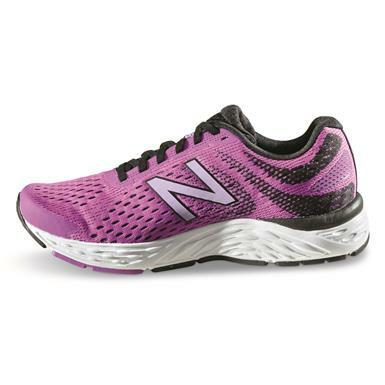 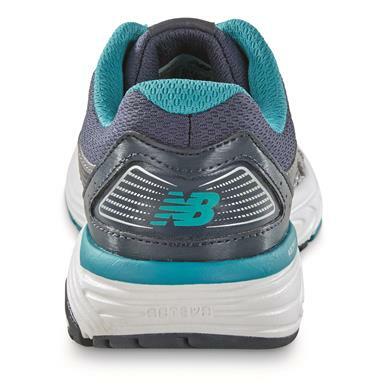 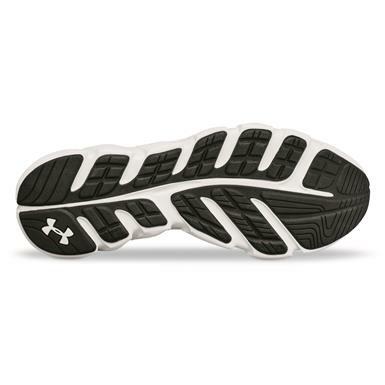 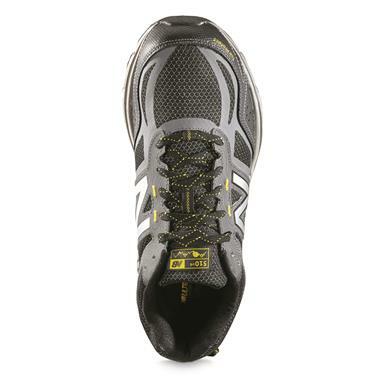 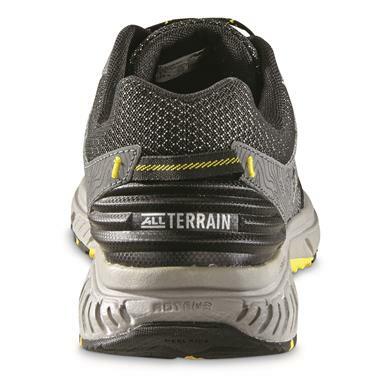 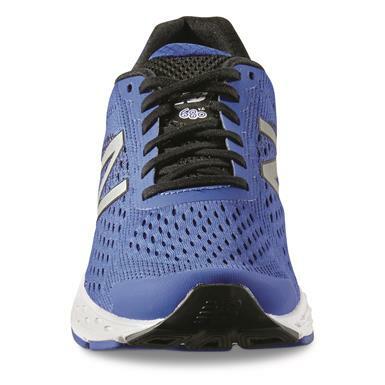 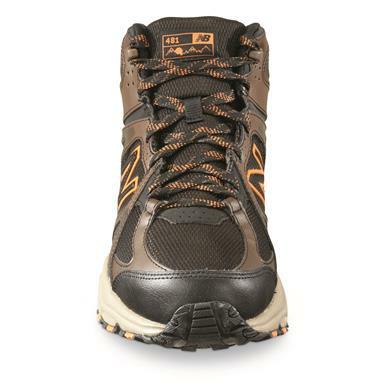 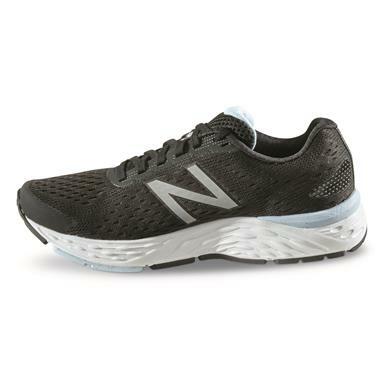 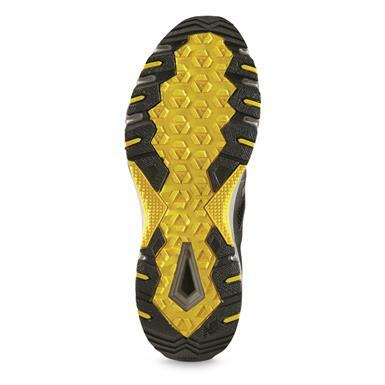 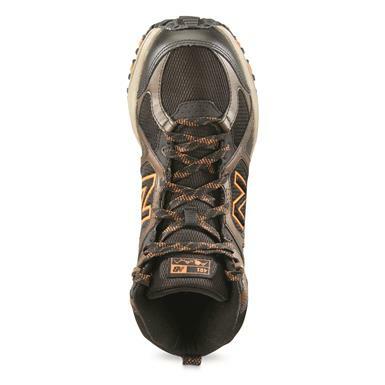 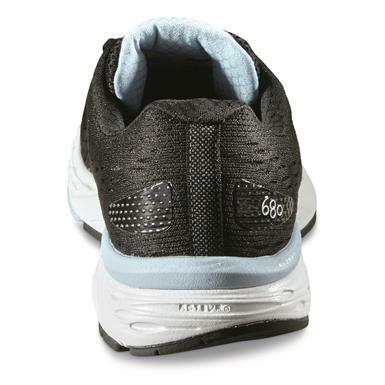 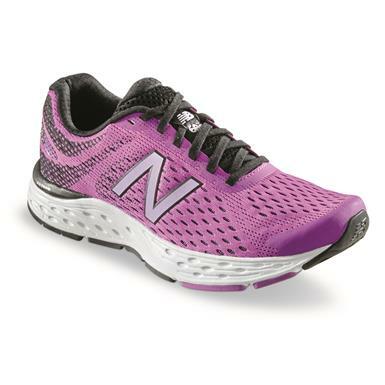 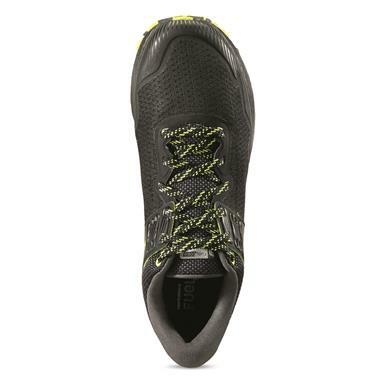 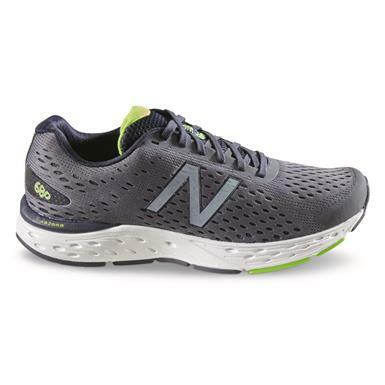 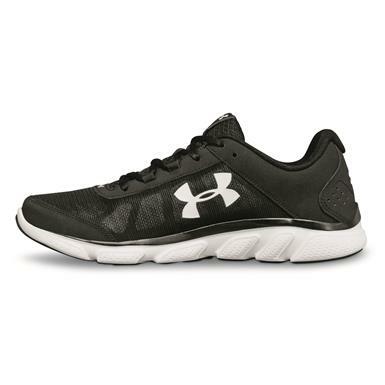 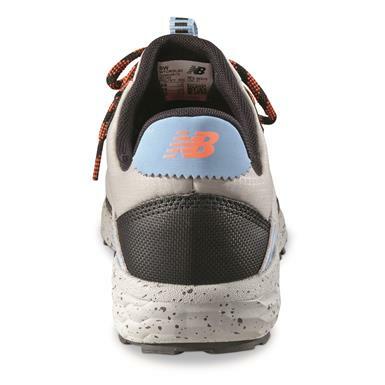 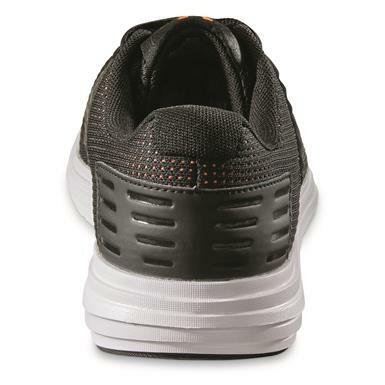 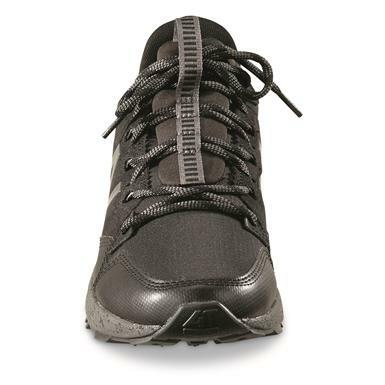 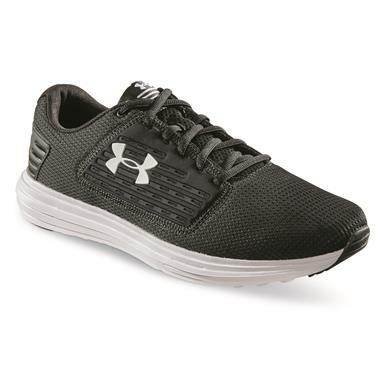 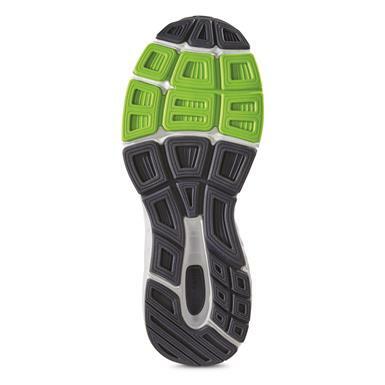 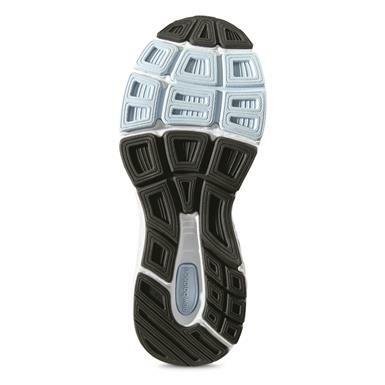 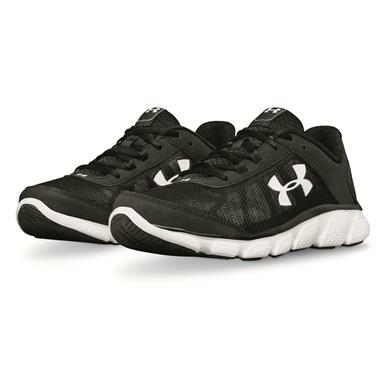 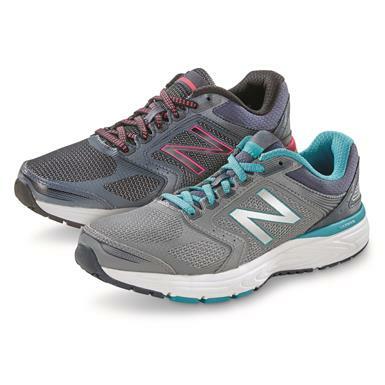 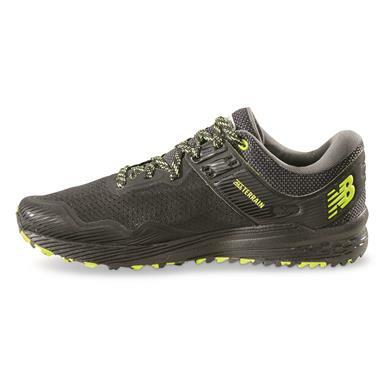 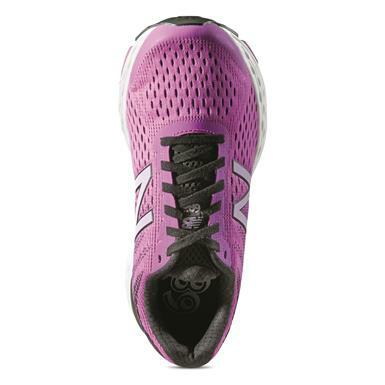 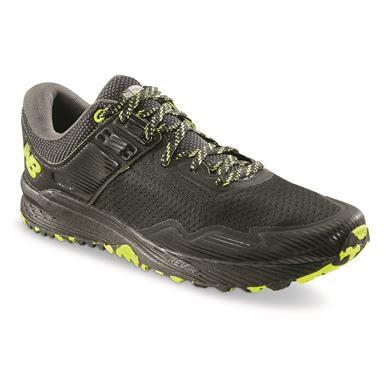 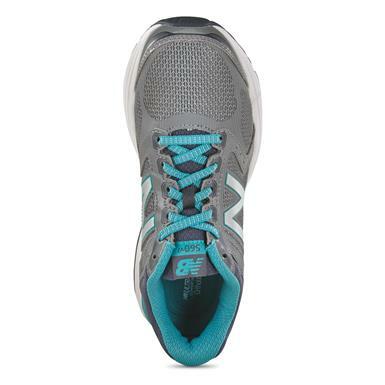 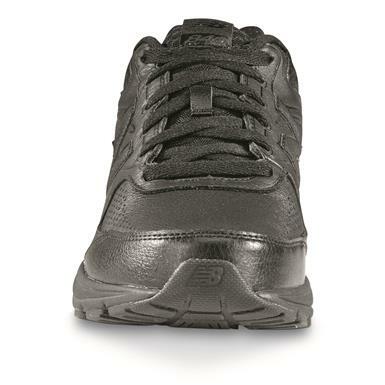 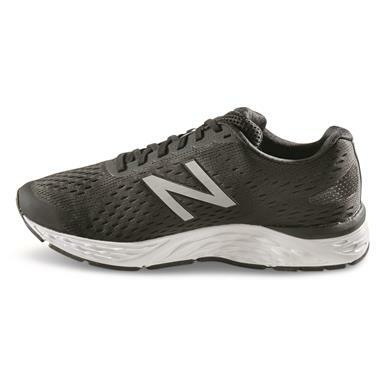 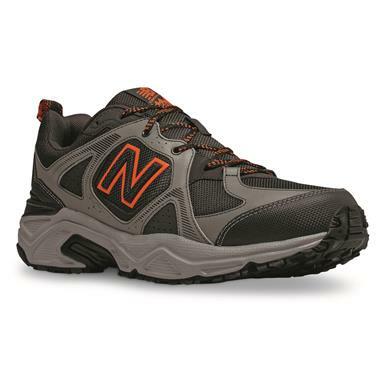 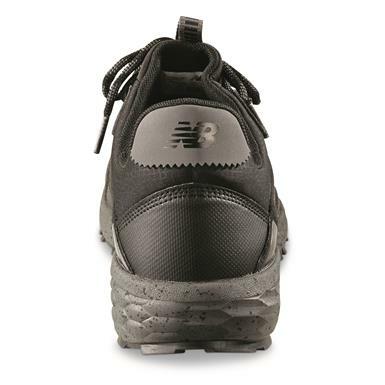 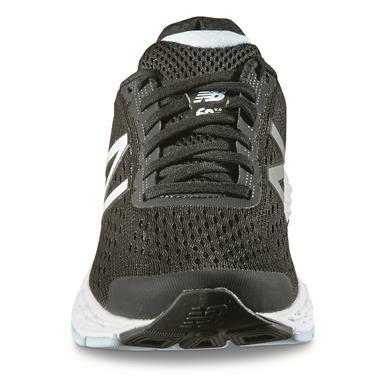 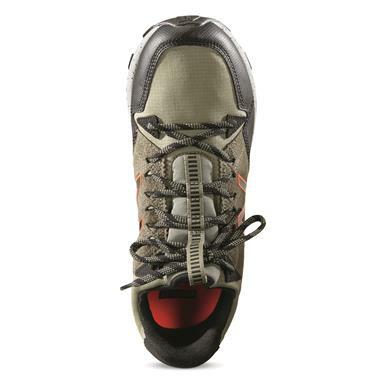 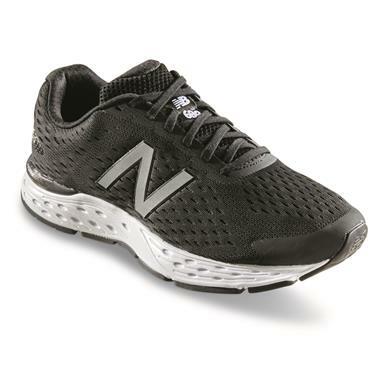 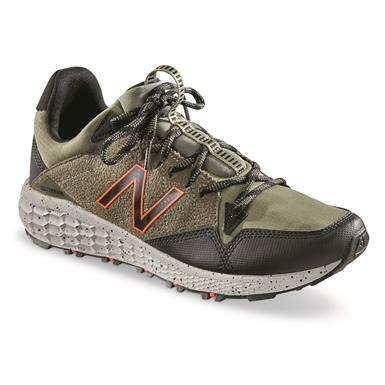 Cushioned, shock-absorbing comfort from track to trail. 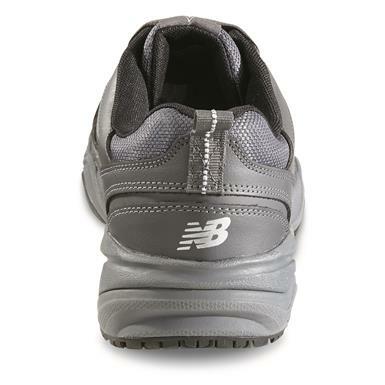 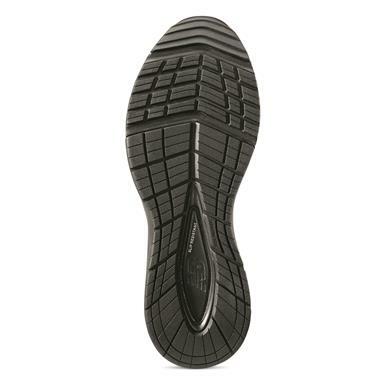 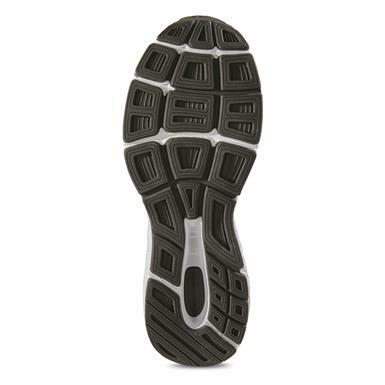 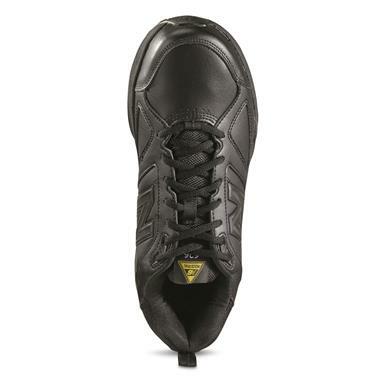 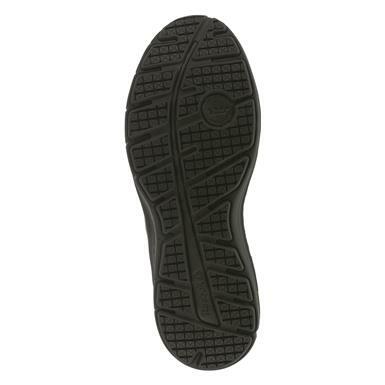 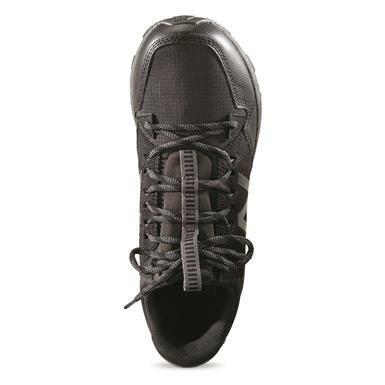 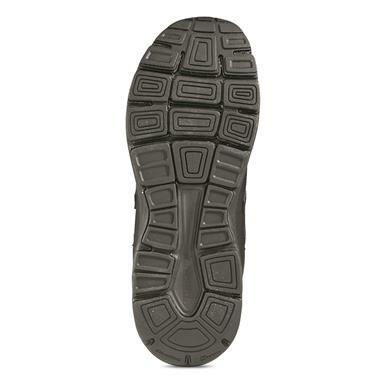 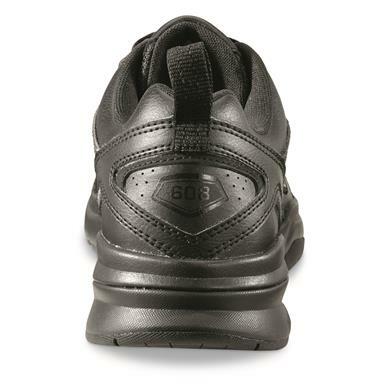 Seamless comfort with dependable slip resistance. 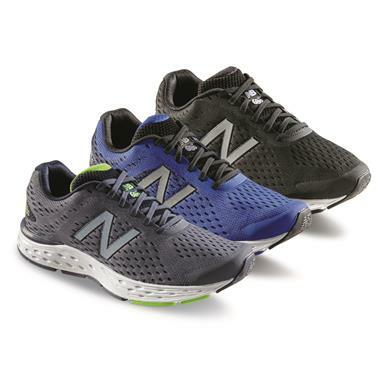 Surge ahead in lightweight, breathable comfort. 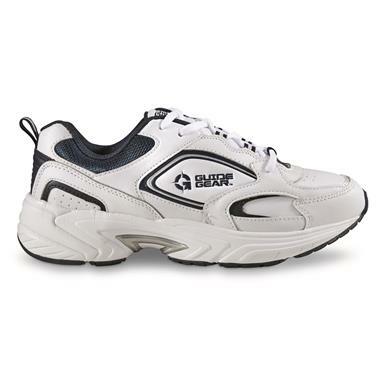 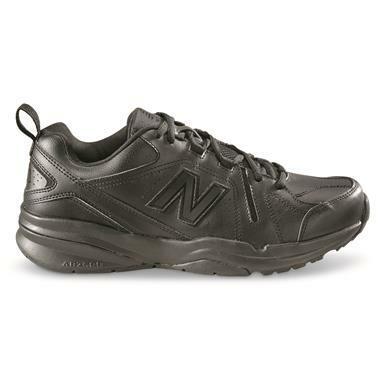 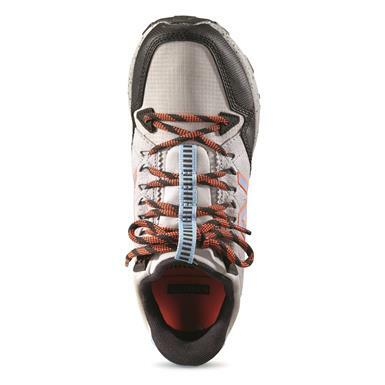 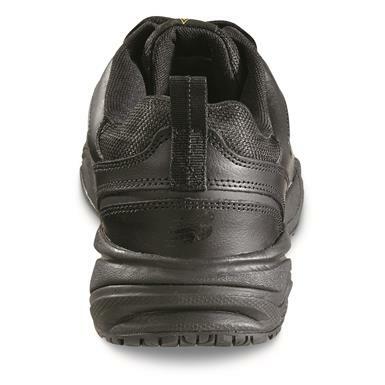 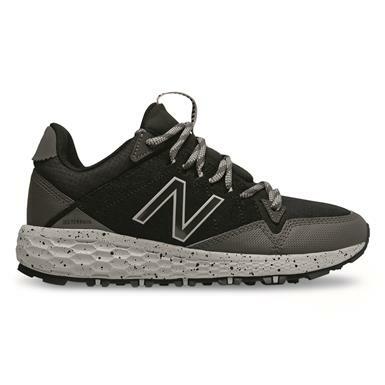 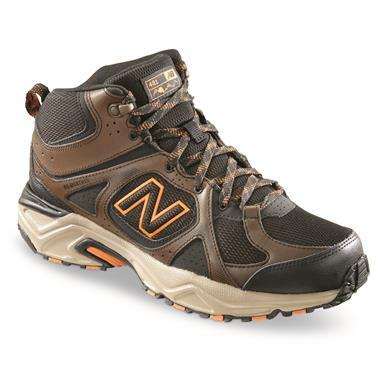 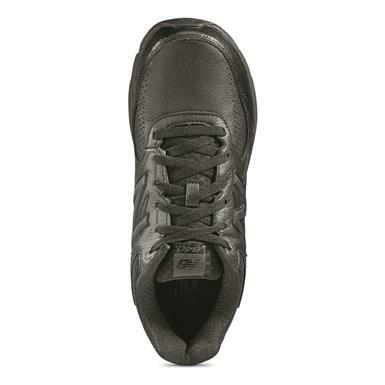 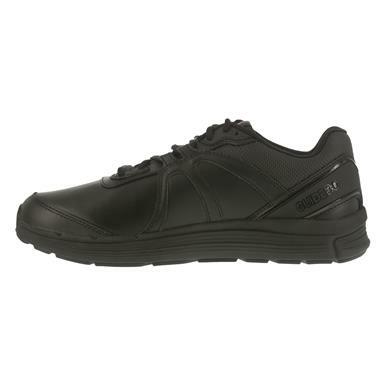 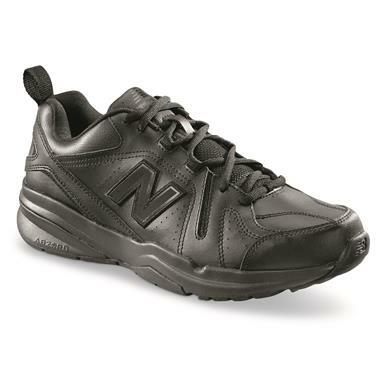 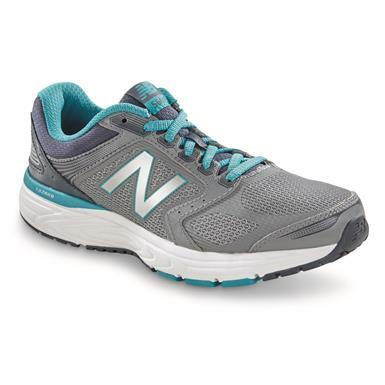 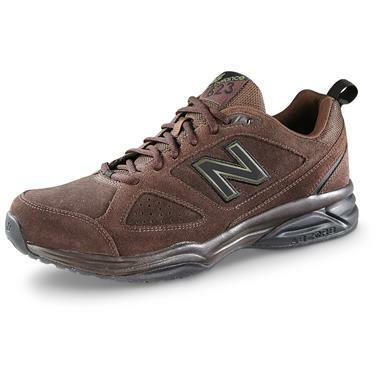 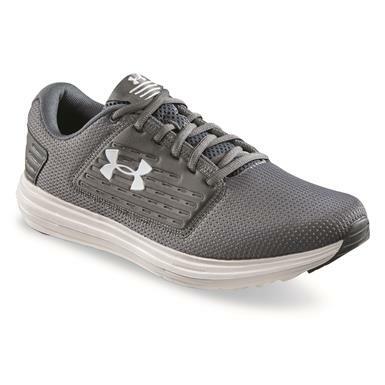 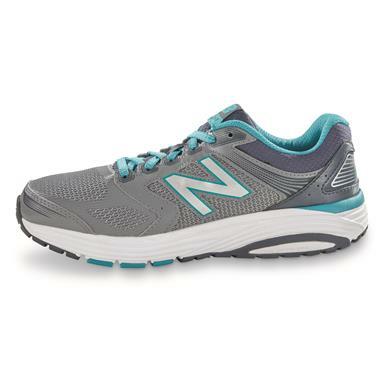 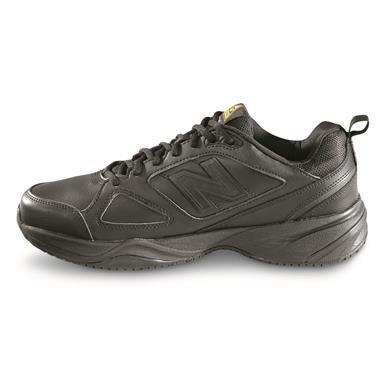 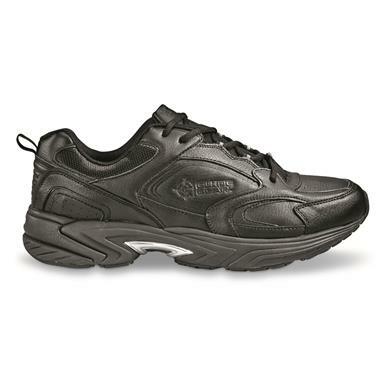 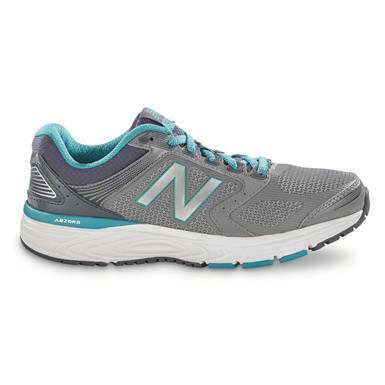 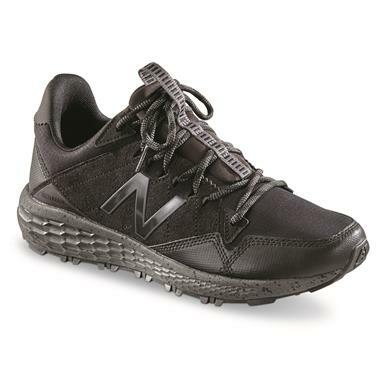 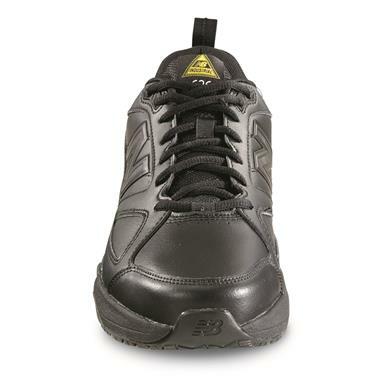 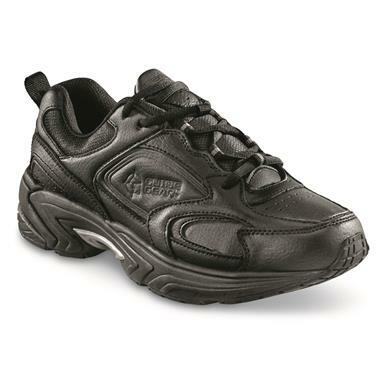 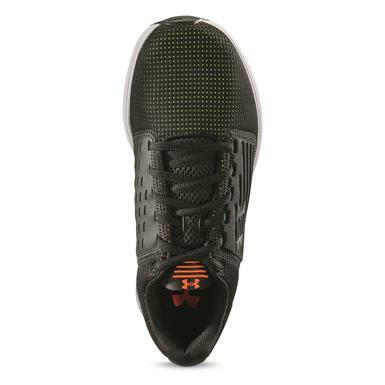 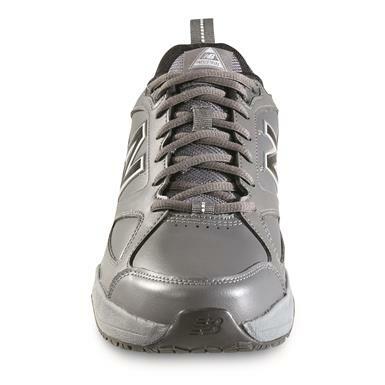 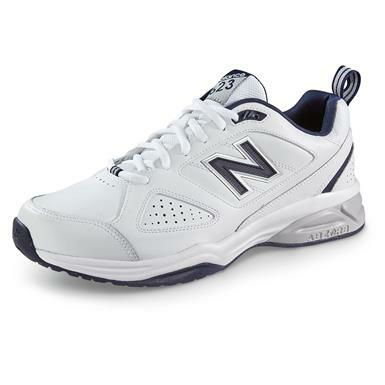 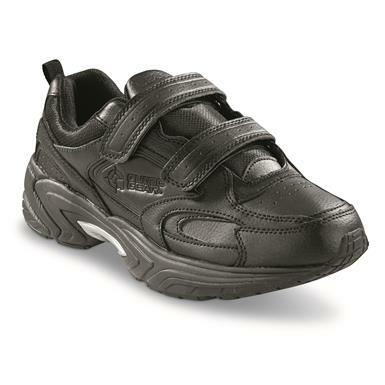 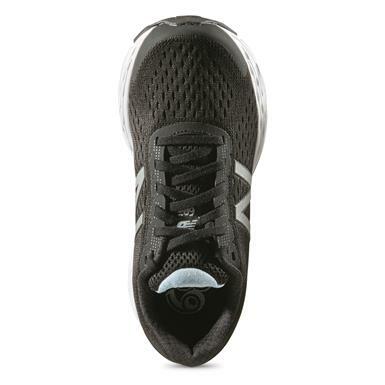 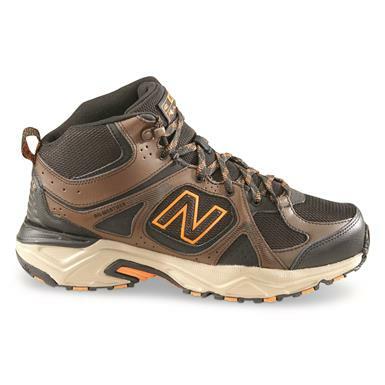 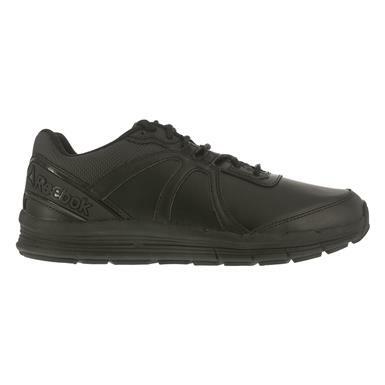 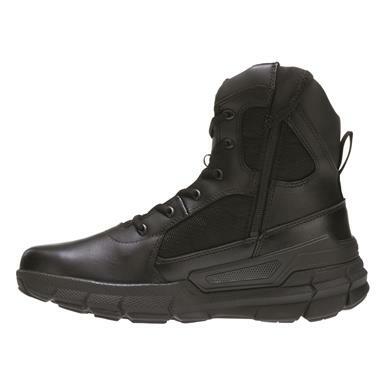 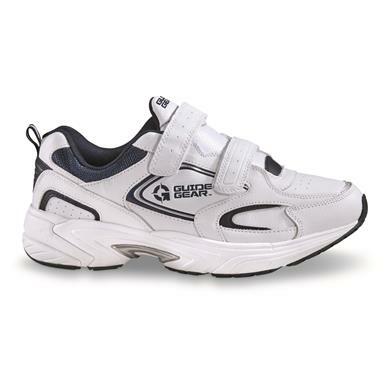 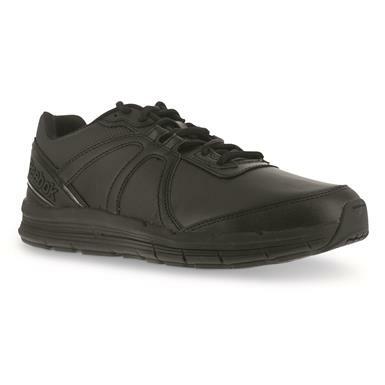 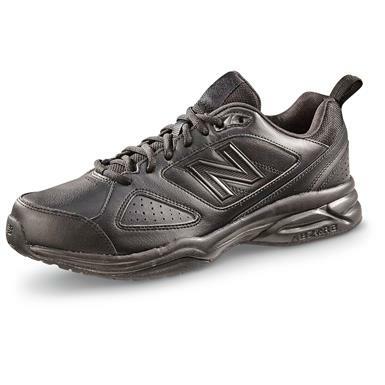 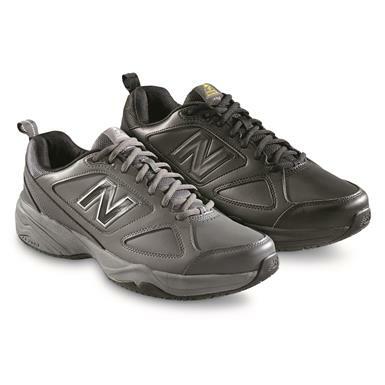 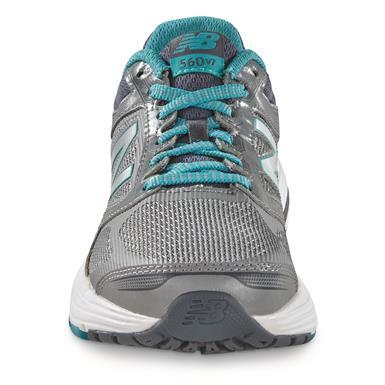 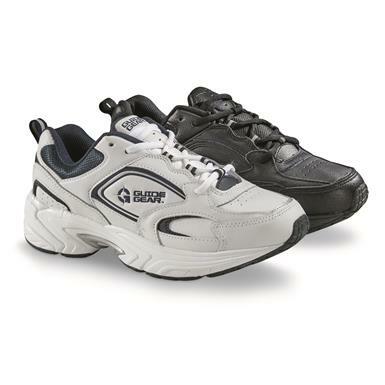 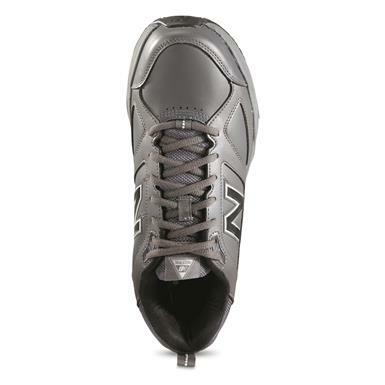 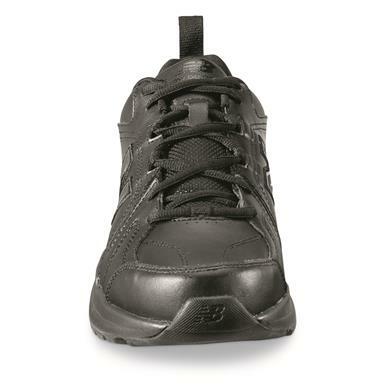 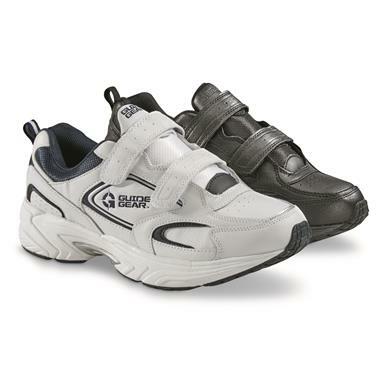 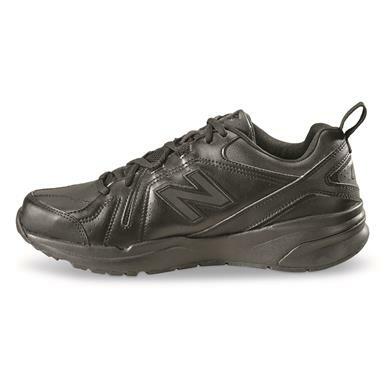 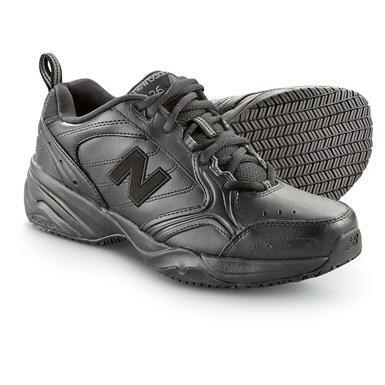 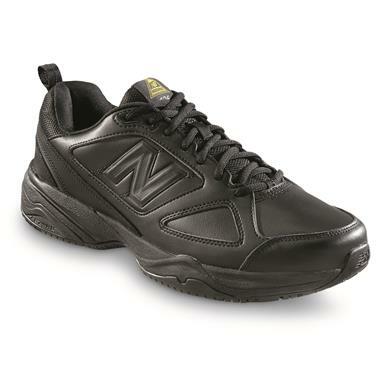 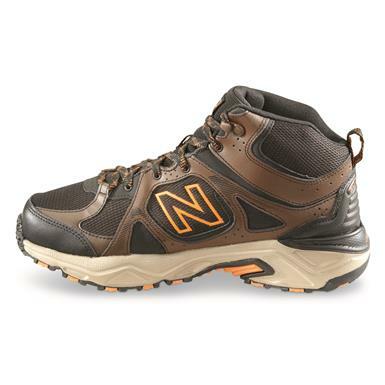 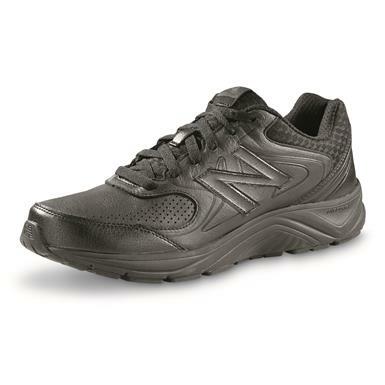 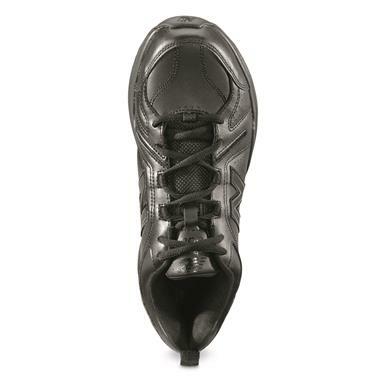 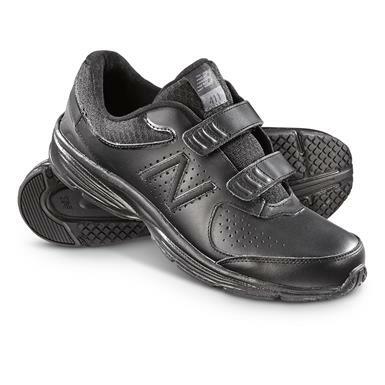 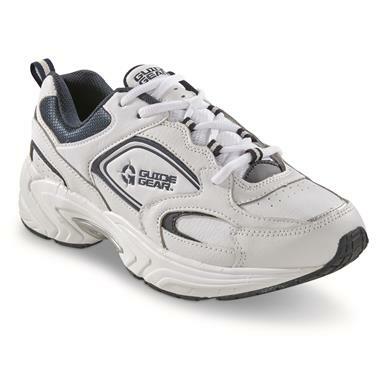 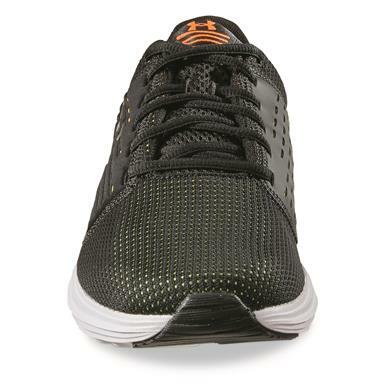 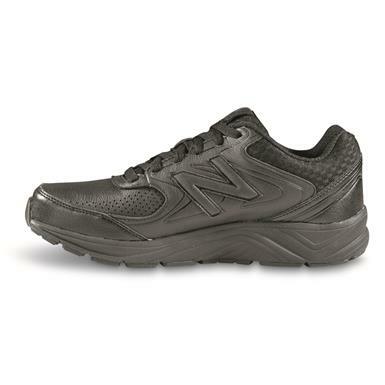 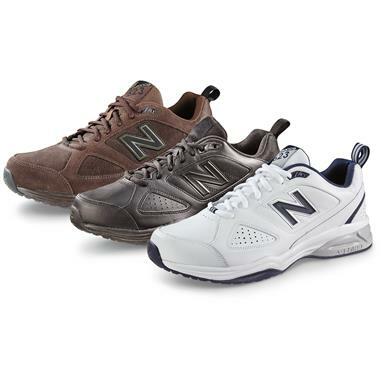 Work specs, athletic shoe style.